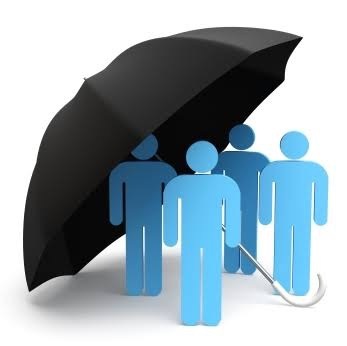 The National Pension Commission (PenCom) has stated that the Federal Capital Territory (FCT) and Kaduna State workers are the only state workers covered by group life insurance policy. PenCom disclosed this in a document published on its website, entitled, ‘Status of Implementation of the Contributory Pension Scheme (CPS) by States and the FCT as at March 2019′. The pension regulator noted that only Delta; Lagos, Rivers; FCT and Kaduna state are funding their employees’ accrued pension rights, while Kaduna; Kebbi; Zamfara; Jigawa; Ekiti; Lagos; Ondo; Osun; FCT; Anambra; Delta; Edo and Rivers are remitting their pension contributions. PenCom maintained that Yobe State remains the only state that is yet to take any step towards the implementation of the contributory pension scheme.